your London home feel brand new. 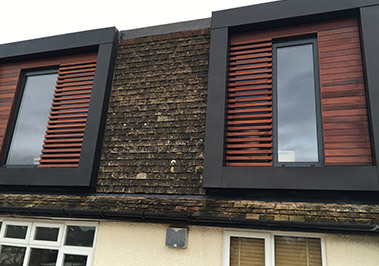 We've completed all types of house extensions in London, from single story, two story to orangeries. 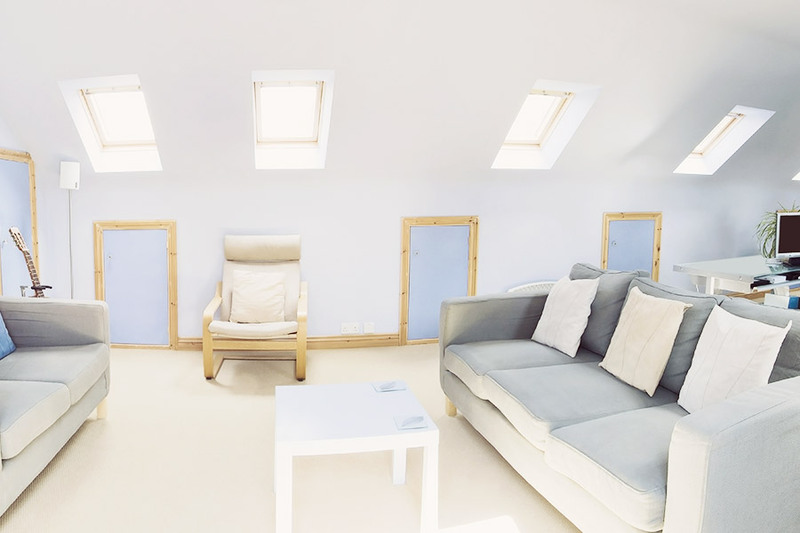 All our loft conversion and construction servers come with a ten year guarantee. 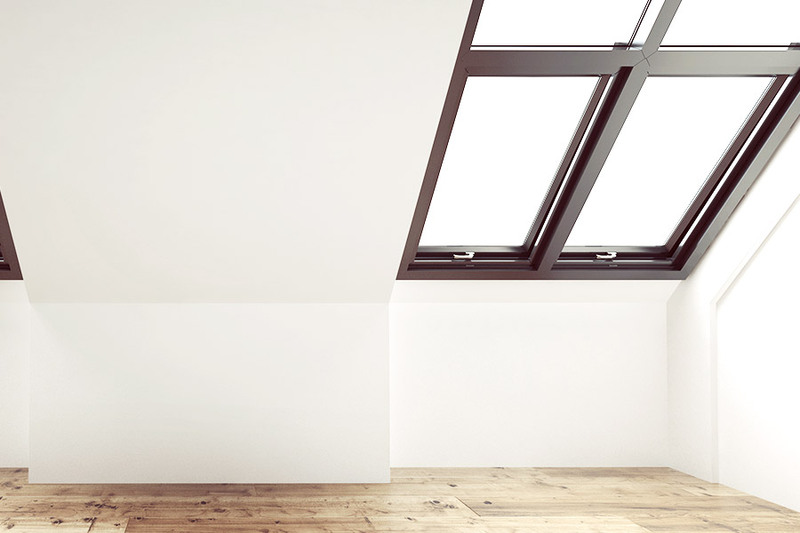 Learn more today about the services that Victorian Lofts & Construction can offer you. 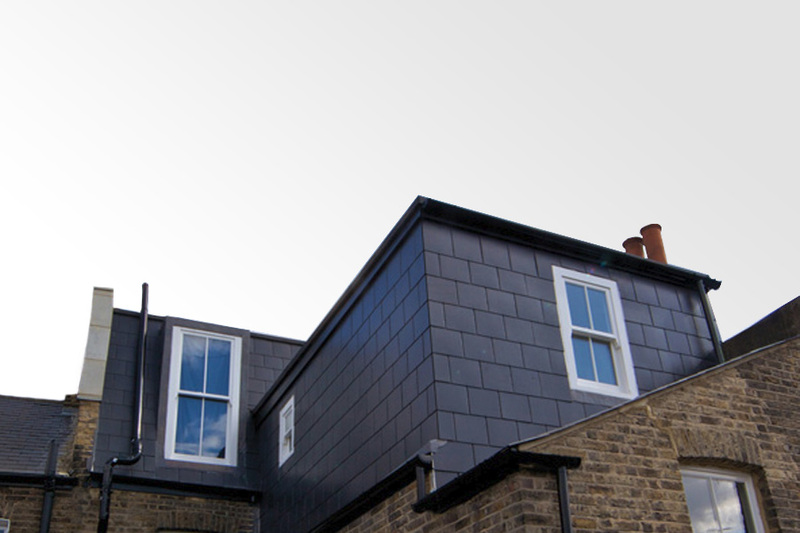 We have over ten years of experience carrying out loft conversions and renovations in and around the London area. 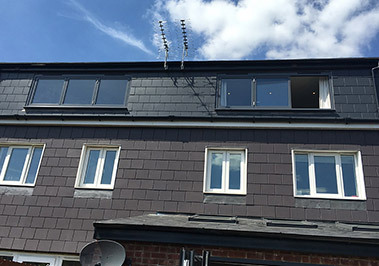 Our high quality tradesman have completed all types of house extensions, from single story, two story to orangeries. Our Victorian Lofts & Construction team have a wide range of skills for you to choose from. 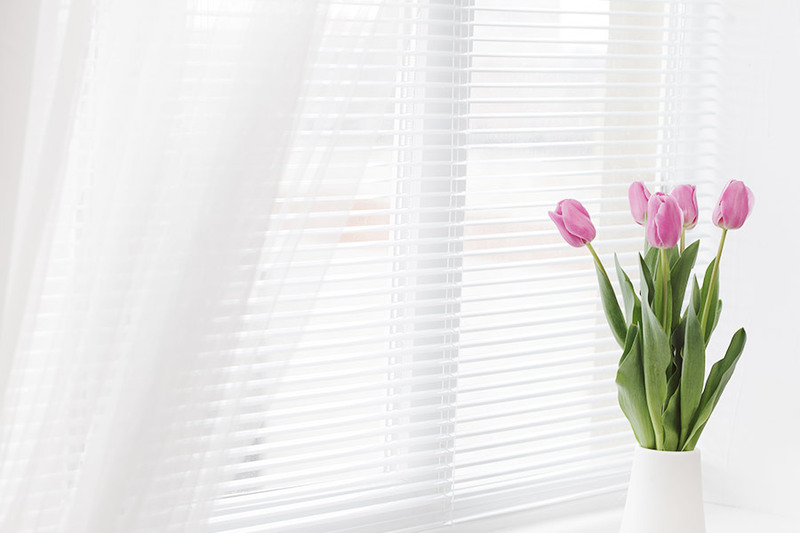 Get your free, no obligation, quote from a member of our team today and give your home a new life!